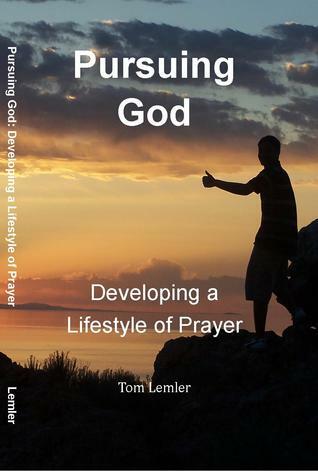 “Seeking God” is the first book in the “God” series to be published by Impact Prayer Ministry. 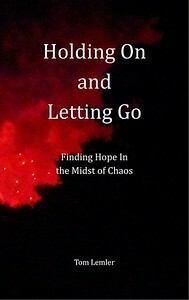 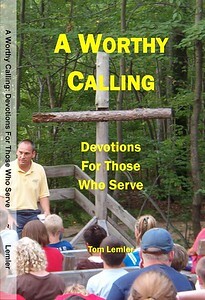 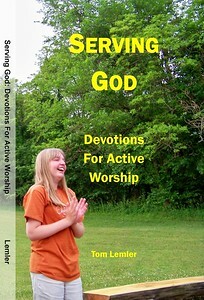 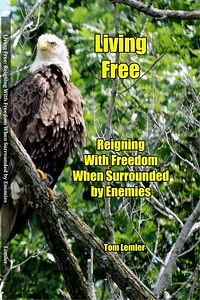 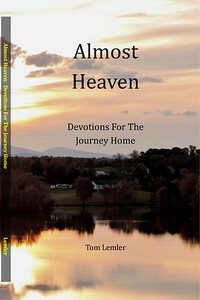 This is a devotional book written by Impact Prayer Ministry director, Tom Lemler. 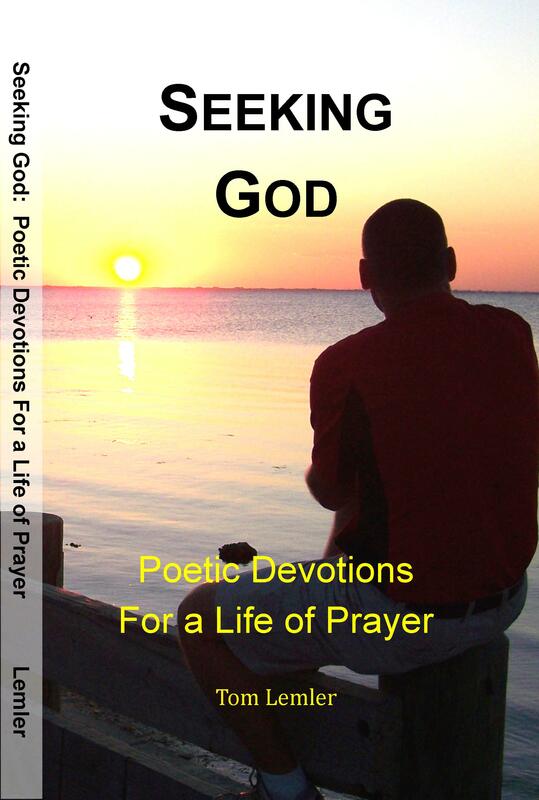 It contains 60 original poems with corresponding prayer points following each poem. 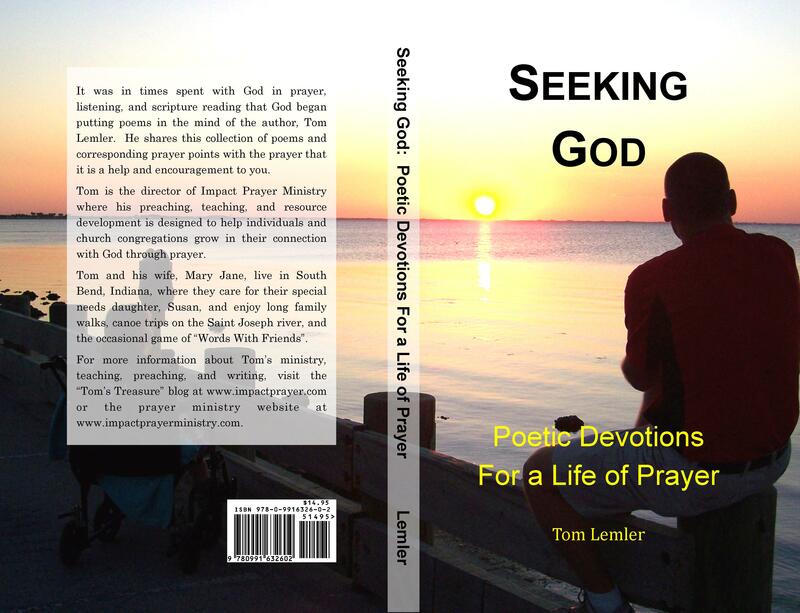 God began putting poems in the mind of Tom on December 17, 2013 and as he shared them with people, God kept giving more. 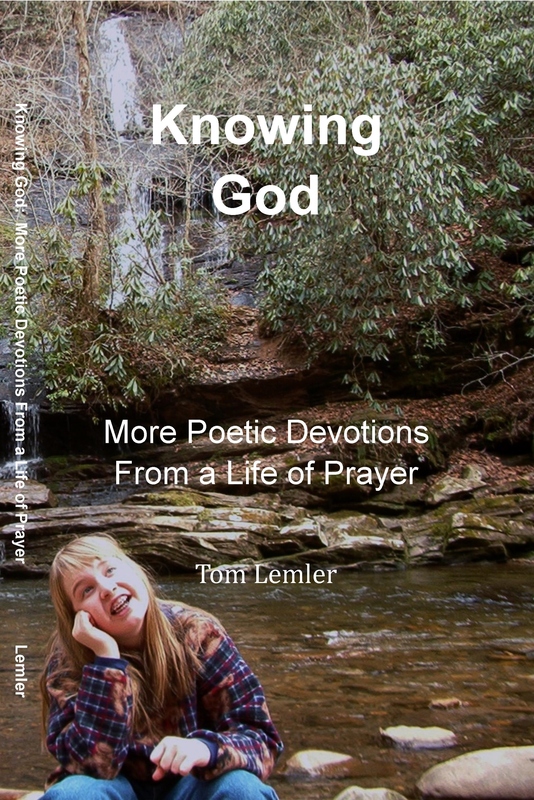 Within two months, a collection of 60 poems existed and that number keeps growing. 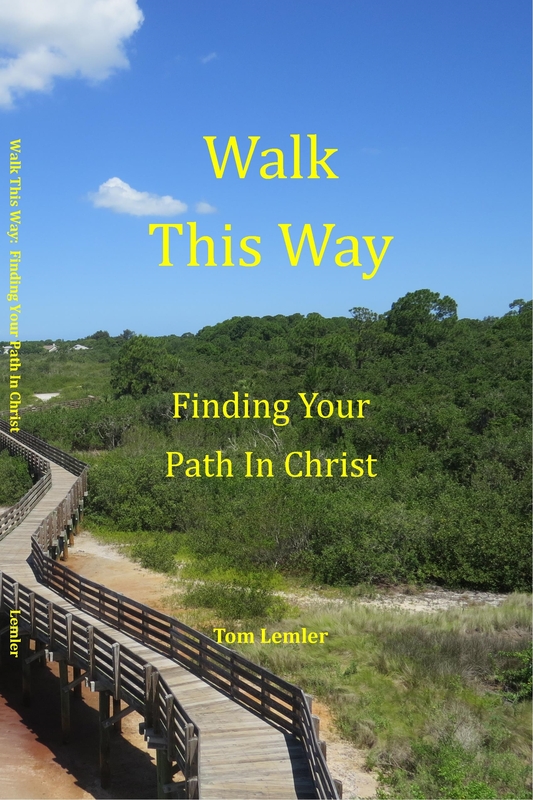 Through the encouragement of friends and family this book began to form with the final draft being sent to the printer and to Kindle publishing on March 17, 2014! 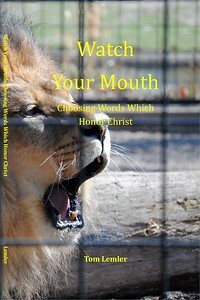 This book is available on Amazon.com. 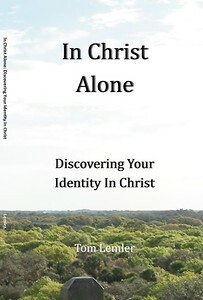 The following link will take you to the book’s Kindle page on Amazon where you can also find purchasing information for the other formats.